Though there's something for everyone in Ravenna -- located in Italy's Emilia-Romagna region -- it's a treasure trove for art and history lovers with its historic buildings decorated with Byzantine mosaics, museums highlighting a variety of topics and historic churches, cathedrals and basilicas. And, of course, Dante's tomb is located here and draws lots of visitors. 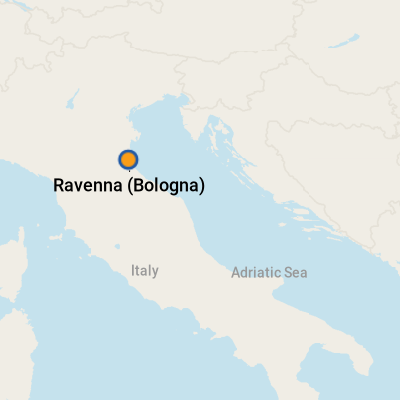 Ravenna is also a popular destination for outdoor enthusiasts including hikers and divers.